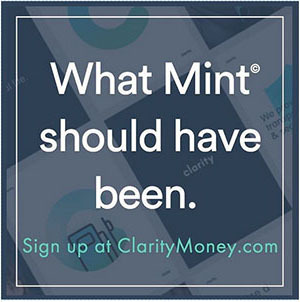 Got a new financial app to share with ya today for anyone still looking for that holy grail of fintech help ;) It’s called Clarity Money, and my boy who’s on their core team over there literally told me it will become “the app that kills Mint” haha… Pretty bold for only being a month old! But hey – I guess you gotta shoot for the stars, eh? 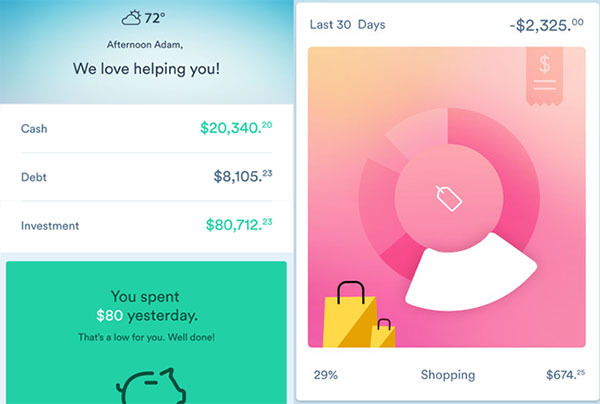 In a nutshell, you hook up your accounts with them and then Clarity will analyze all the data and make suggestions on how to better optimize and save you money. 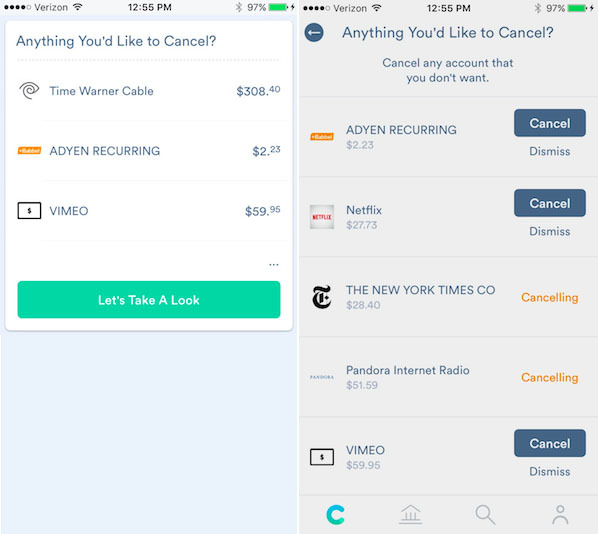 But rather than just telling or showing you what to do, you actually have the ability to *take action* there directly in the app – the major difference between them and all the other apps popping up around each corner. 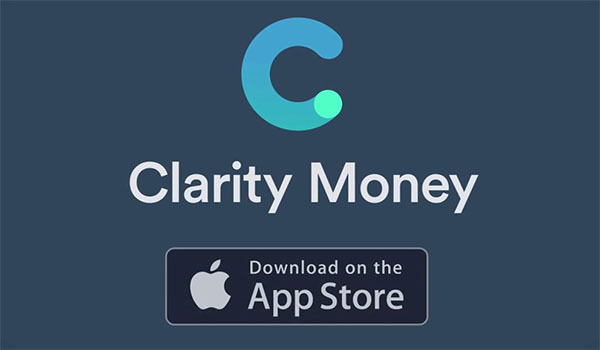 If this newer app looks interesting and you rock Apple, you can sign up and test them easily here: ClarityMoney.com. Again, it’s FREE.